PEP is pleased to announce that we will are offering our day program in Smiths Falls one day per week. 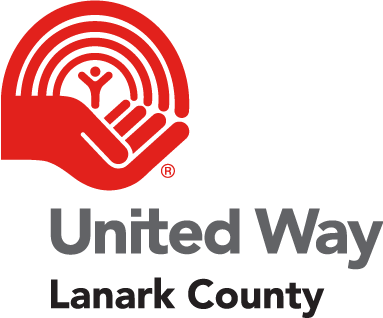 This program is supported in part by United Way Lanark County. A HUGE thank you to the United Way for supporting this initiative. The day program is running on Thursdays starting on July 5th. We wanted to let our PEP clients, their families and the community know about this exciting news! We would greatly appreciate you reaching out to anyone in the Smiths Falls area that you think may be interested in attending. Staff and the PEP Board are very much looking forward to sharing the PEP program to seniors in the community of Smiths Falls. How to register for the program: call 613-201-7172, email: info@morepep.ca or have your doctor or health care partner contact us directly.